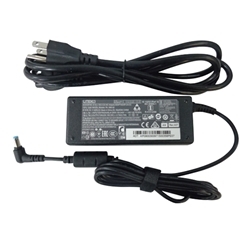 Description: New genuine 90 watt ac adapter for select Acer desktops and computers. Orders shipped to the US and Canada will receive an adapter and cord. All other countries will only receive the adapter as we cannot supply the correct cord. Acer Aspire Z1220, Z3-105, Z3-106, Z3-605.